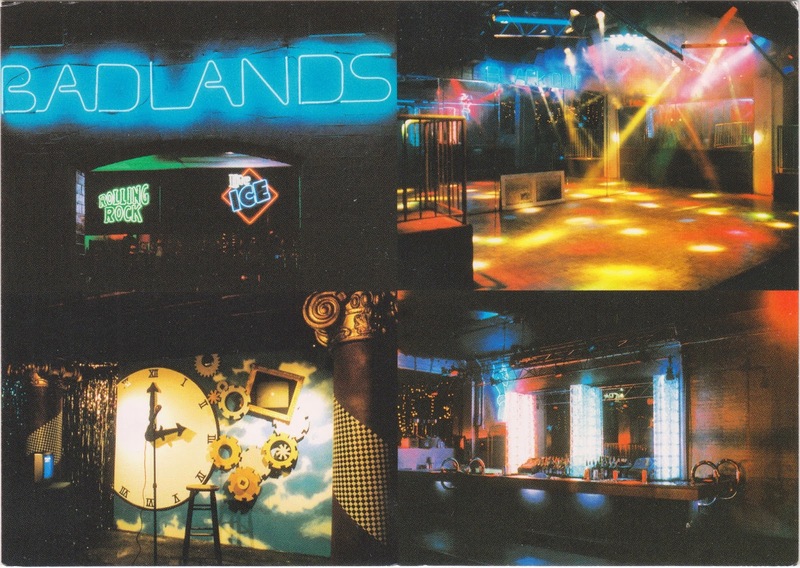 I got this postcard from a Capital Pride Festival in Washington D.C. more than 10 years ago, showing Badlands that was located near the Dupont Circle and first opened in 1983. Once billed as Washington D.C.’s most progressive and longest running gay dance club, it later changed its name to Apex and was abruptly shutdown on July 5, 2011 after 28 years. The space, listed on the National Register of Historic Places as the Codman Carriage House and Stable, is now occupied by Phase One of Dupont, a 21+ lesbian venue. Today, for the first time in the Annual Capital Pride Parade's 39-year history, the U.S. Armed Forces color guards marched along with the rainbow flag. An eight-member color guard team from the U.S. Army Military District of Washington led off the parade, started at 4:30 pm on June 7, 2014. It is the same team that presents the flags at congressional and White House events. The Department of Defense authorized the participation. Celebrations continue tomorrow at the Capital Pride Festival from 12:00 pm to 7:00 pm on June 8, 2014.